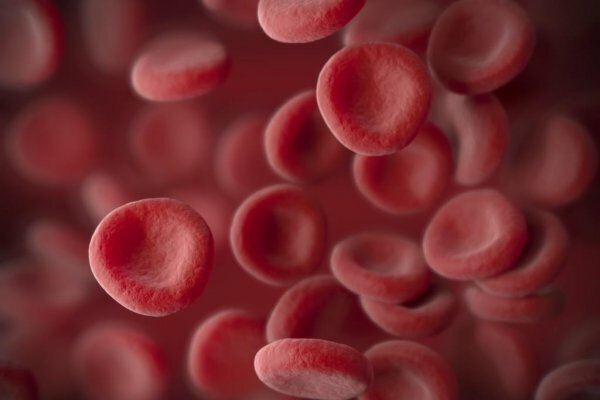 US regulators have accepted the Biologics License Application for moxetumomab pasudotox as a potential new medicine for the treatment of adult patients with hairy cell leukaemia. The treatment, an investigational anti-CD22 recombinant immunotoxin, was submitted to the FDA by AstraZenca and its global biologics R&D arm, MedImmune. The FDA has granted the moxetumomab pasudotox BLA Priority Review status with a Prescription Drug User Fee Act date set for the third quarter of 2018. The Phase III moxetumomab pasudotox clinical trial met its primary endpoint of durable complete response in adult patients with relapsed or refractory HCL, for which there is currently no established standard of care and few treatments available.